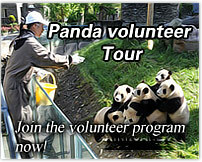 This is an easy tour package for senior citizens. 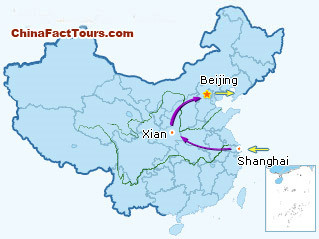 From the dynamic metropolis in the Far East to the central China city drenched in over 5000-year history, to the world famous capital city with more than 3000-year history, you are sure to be stunned by the achievements of the reform and opening policy, and the great ancient Chinese civilization. 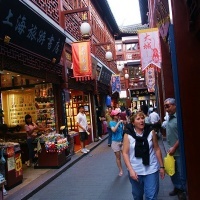 Fullday tour the Yu Garden, Yuyuan Market, the South China Silk Mill, The Bund and Xin Tian Di. 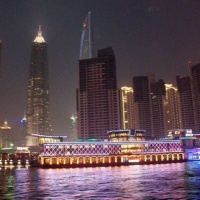 Optional night show: Shanghai acrobatics show. 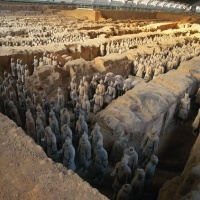 Morning visit the Terracotta Warriors and the Bell Tower. 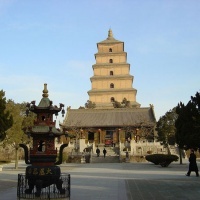 After lunch, visit the Big Wild Goose Pagoda. 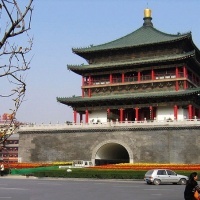 Later enjoy a bike tour on the top of the Xian Ancient City Wall. 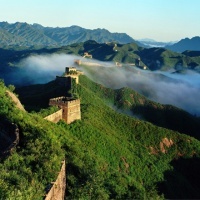 After breakfast, be picked up (about 130km from Beijing Downtown) to see the breathtaking Jinshanling Great Wall. 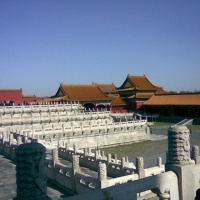 In the morning, visit the Temple of Heaven. 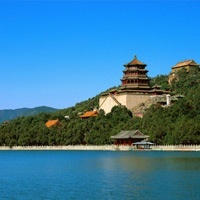 After lunch, visit the Summer Palace. Optional night show: the Legend of Kung Fu or Beijing Opera. 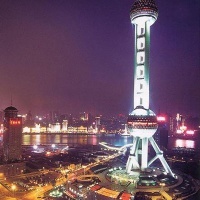 In the morning, visit the Bird's Nest, the Water Cube and the Beijing Hutongs by Rickshaw . After lunch, free time for your own exploration. Be free until you are escorted to the airport for your homebound flight.